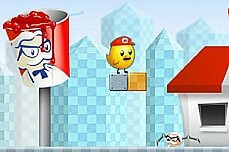 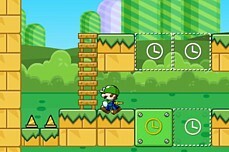 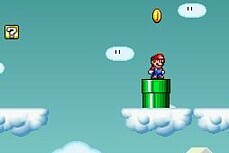 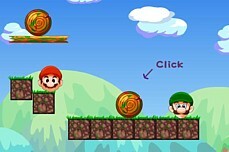 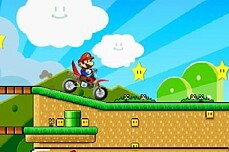 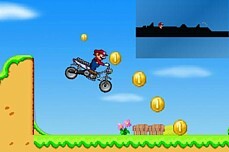 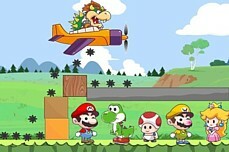 Super Mario Fruits is a simple game with a simple concept but it is not simple to beat that is for sure. 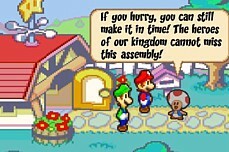 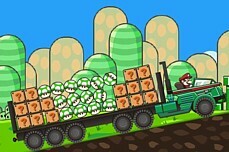 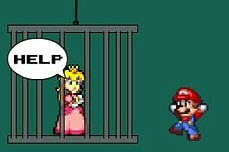 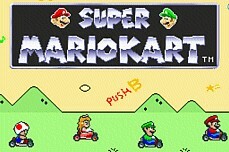 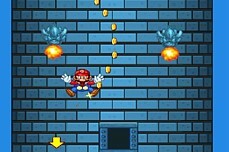 Mario must collect all the fruit on each screen without touching the patrolling enemies. 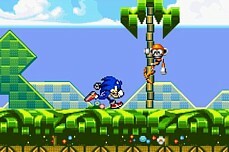 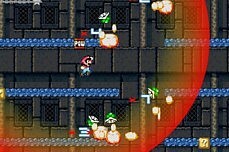 Jump on the enemies twice to kill them or simply avoid them if you want. 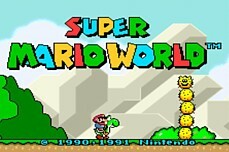 Once you collect all the fruit, you beat the level and move on. 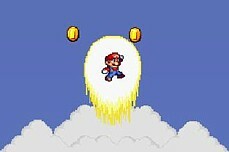 Keep getting coins to continue climbing higher and higher and higher. 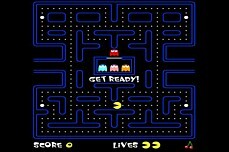 What's the highest score you can get? 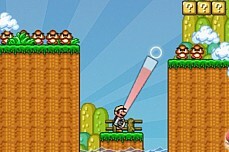 Shoot your bubble gun to clear all the stars on each level. 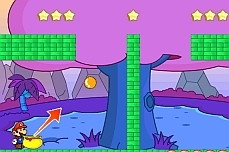 The bubbles bounce so you can aim your shots to pinball around. 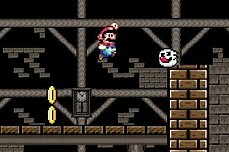 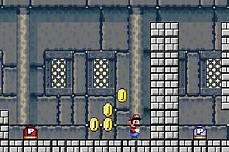 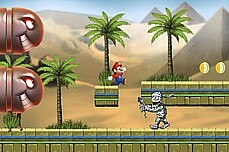 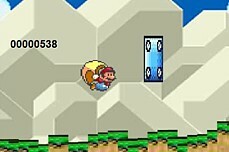 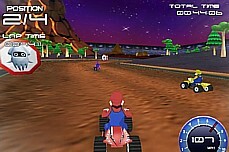 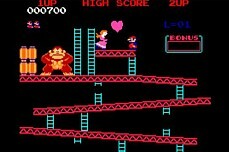 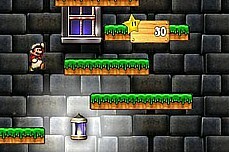 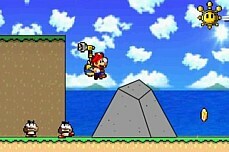 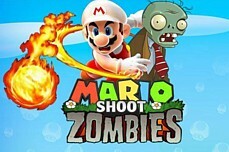 Mario must line up his fireballs just right to take out the zombies on each level. 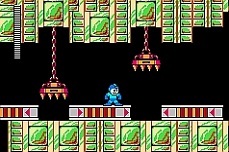 24 levels in all. 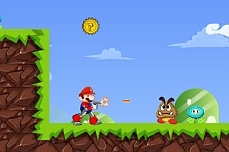 Blast all the Goombas on each screen by shooting your cannon at just the right angles. 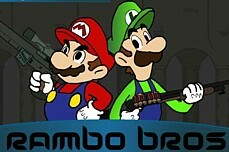 Your ammo is limited so shoot carefully.